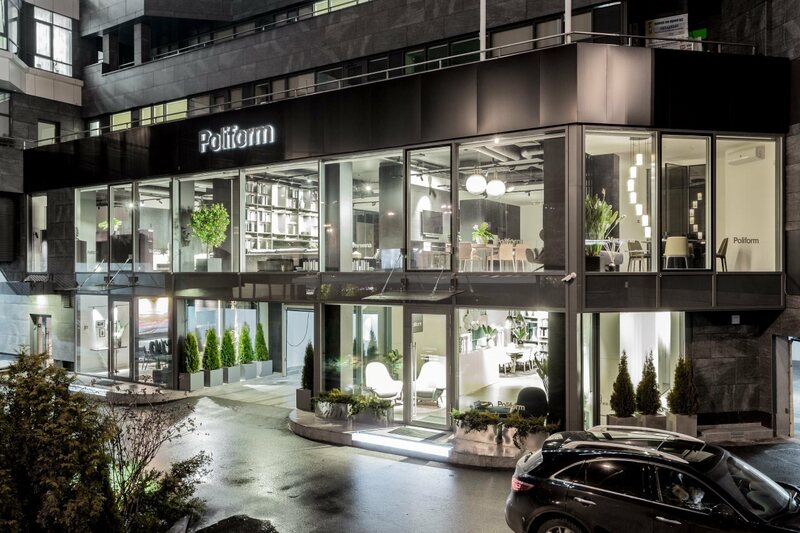 Poliform showroom features thousands of attractive options for your property design. A house begins with hospitality. 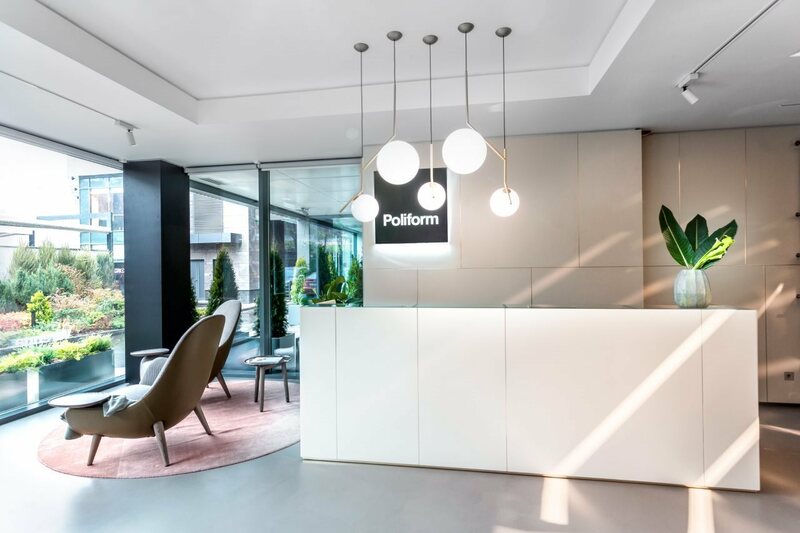 Reception of Poliform showroom is your welcome point to be introduced into the brand’s offers. 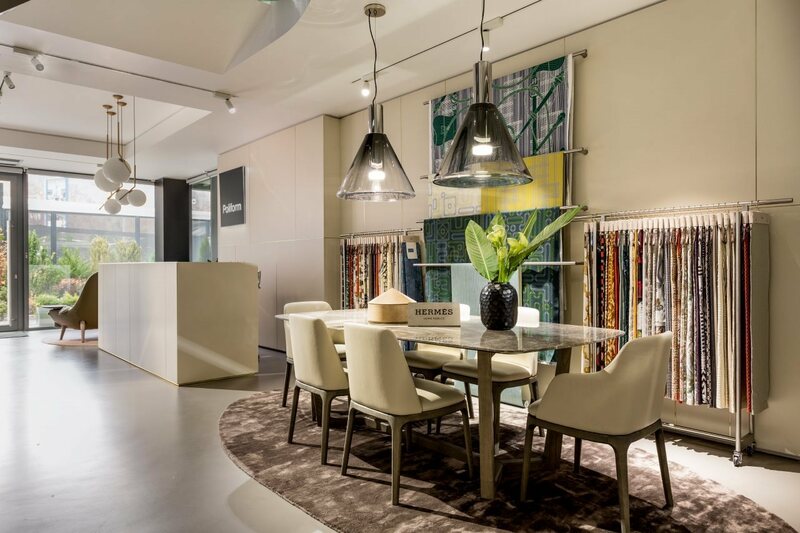 Tables and chairs by Poliform are perfect to fit dining and study areas. 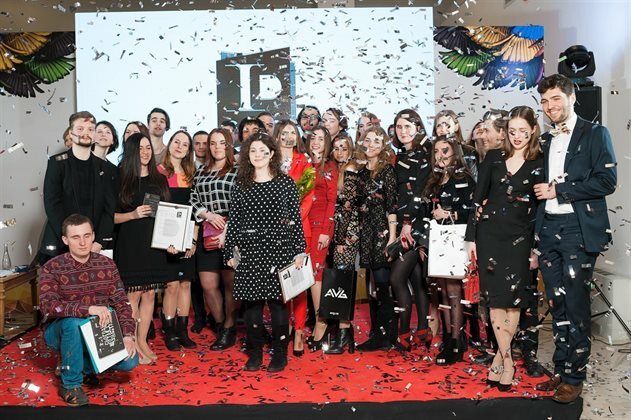 Models of authorship of the top contemporary designers will bring unique charm accents into the house. 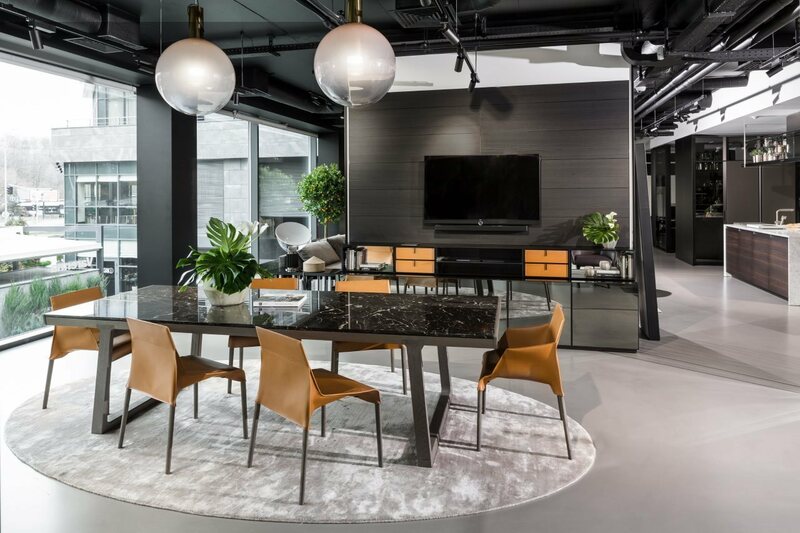 Multi-functionality of Poliform furniture appliance enables customers to realize interior design project of any complexity. 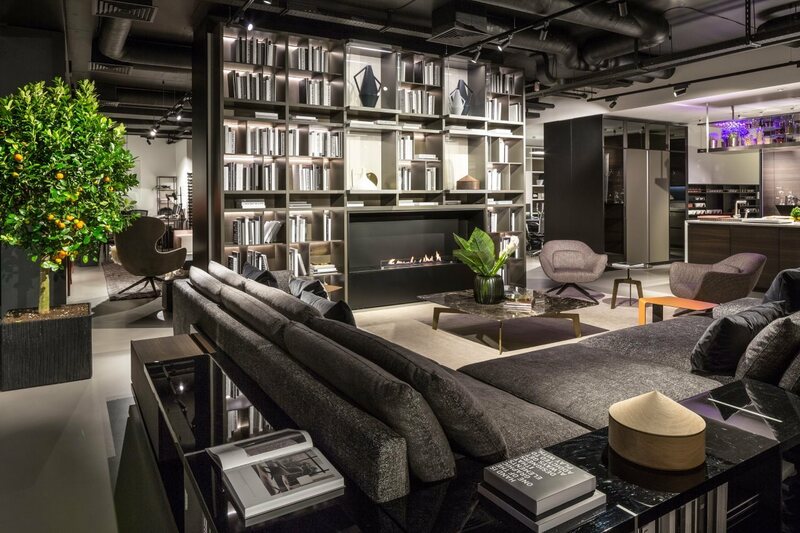 Environmental friendliness and diversity of natural materials of the sitting-room items prove Poliform’s philosophy. Wardrobes by Poliform provide splendid opportunities for reasonable storage and professional care of your garments. 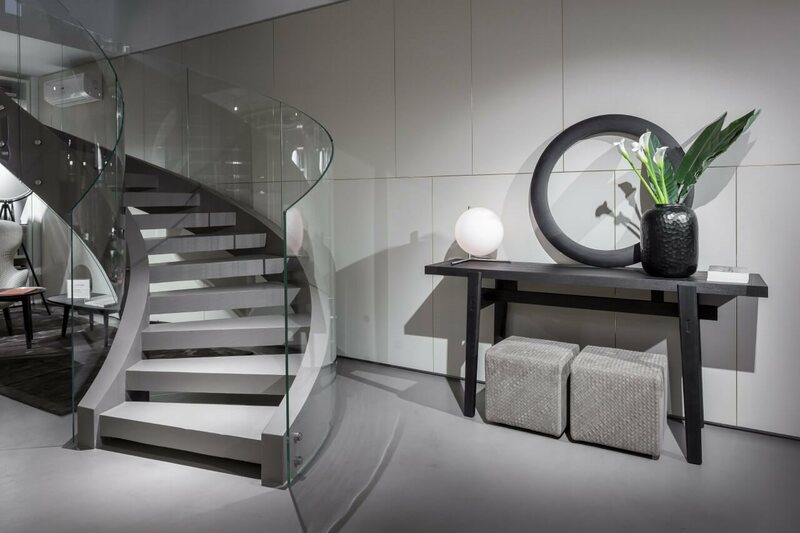 Poliform is taking care of each part of your property. 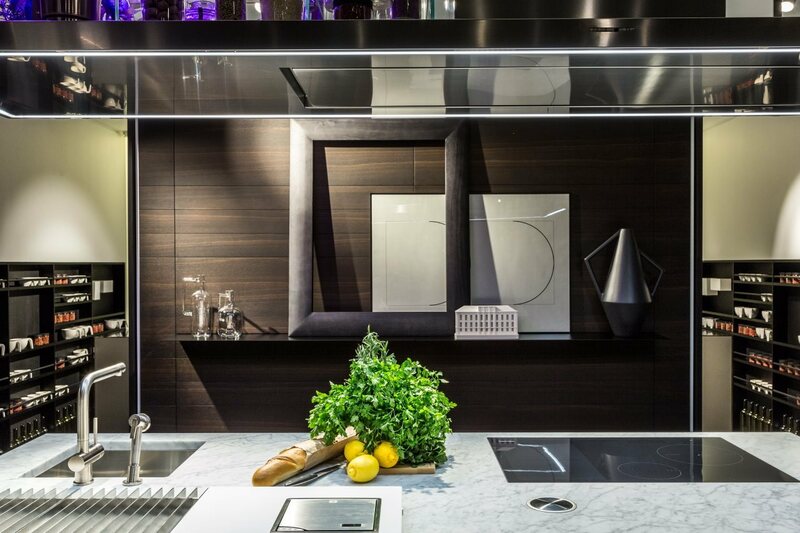 Brand’s ideas will turn your house into a true dream, from bathroom to kitchen. 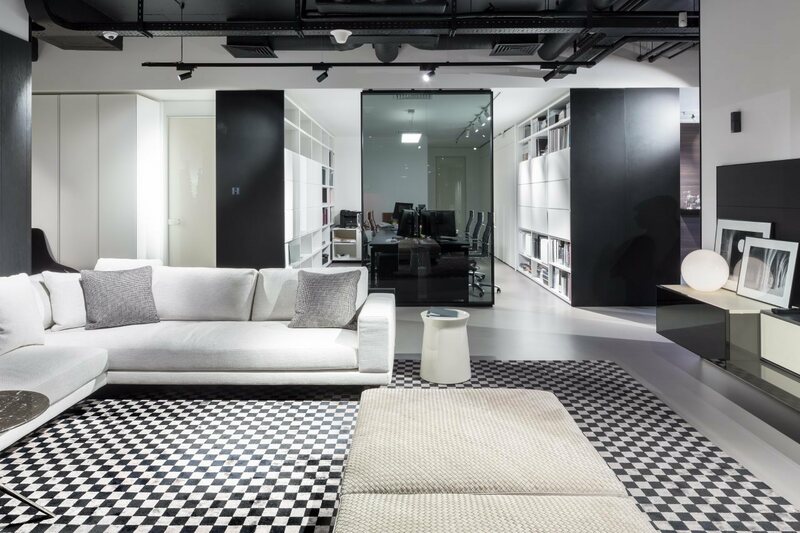 Dozens of exclusive sofas’ designs implement the most daring ideas about the shape of the lounge zone.Multi-functionality of Poliform furniture appliance enables customers to realize interior design project of any complexity.